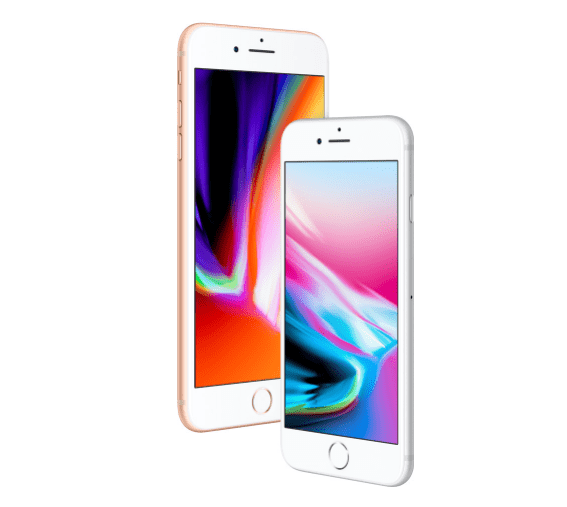 Apple launched the two new smartphones, the iPhone 8 and iPhone 8 Plus, at a major launching event in California, also with the release of the premium iPhone X Smartphone. The iPhone X, iPhone 8 and iPhone 8 Plus are also the first phones to launch Apple’s iOS 11 software, which comes with improvements for Siri, the lock screen and notifications, and lots of other surprises.The iPhone 8 and 8 Plus are improved upgrades of the Apple’s recent iPhone 7 and 7 Plus rang. The iPhone 8 would be Apple’s main new phone. It released three smartphones as part of the 10th anniversary of the original iPhone. The new iPhone X, pronounced “iPhone 10,” not “iPhone ex” is Apple’s iPhone zenith. The most expensive and boldest iPhone the company has ever made. So far, the design and specs are not bad. But, this leaves users with the two biggest questions focus on the iPhone X’s design change. Will the phone be more convenient to use without the home button? And, will using your face to unlock the phone benefit you, or is it a workaround? The iPhone X doesn’t come with a physical home button or any home button at all. It appears that Apple’s all-screen design doesn’t have room for it or the fingerprint sensor. Having no home button and Touch ID sensor is going to be the biggest change that long-time Apple users will have to get used to the new iPhone controls. The iPhone X release date will be on the 3rd of November while the iPhone 8 and iPhone 8 Plus will ship right on time on September 22. The new iPhone 8 Plus comes with a glass back. Apple claims it’s the most durable glass ever in a smartphone, but it didn’t reveal what glass protection it uses. Apple made the iPhone X bigger, yet smaller and lighter at the same time. It’ll have a more expansive 5.8-inch edge-to-edge screen. 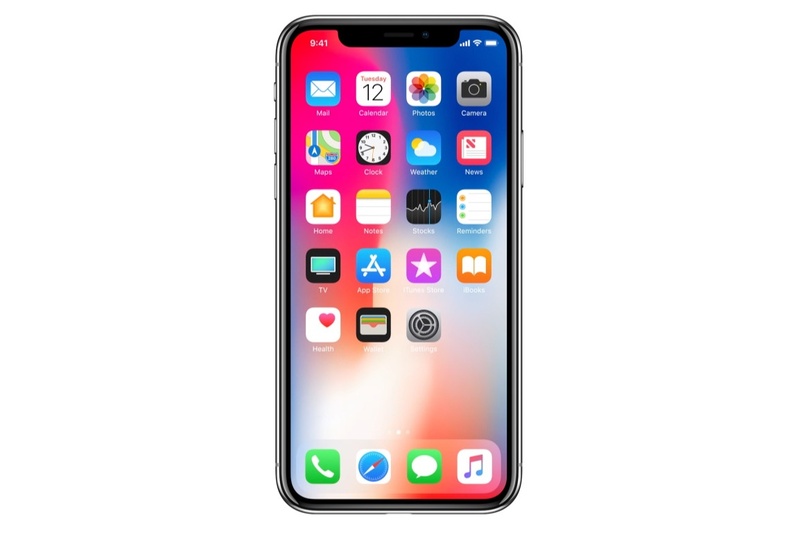 The iPhone X dimensions give a shorter height of 5.65 inches (143.6 mm) and a smaller width of 2.79 inches. It weights a lighter 6.14 ounces (174 grams). Remains water-resistant and comes in only two colors: Space Gray and Silver, no gold, rose gold or red this time around. Apple’s new iPhone X screen is considered an all-screen display also called a “Super Retina Display.” It uses OLED display, instead of LCD displays. Yet, it doesn’t have curved screen sides like Samsung’s phones. The idea behind the new iPhone X wireless charging feature is to drop the iPhone on a wireless pad which could be as easy as plugging it with a charger. iPhone X TrueDepth camera is not an ordinary selfie camera. It’s 7MP, and has more technology than we’ve ever seen in a front-facing camera. The Animoji, a Combination animation with emoji, mirrors your facial expressions quite accurately like a more advanced version of a Snapchat mask. iPhone X battery life and fast charging lasts two hours longer than last year’s iPhone 7 which is 50% recharge in 30 minutes.